Vehicle access for easy load in load out as well as vehicles needed to be in the shot. 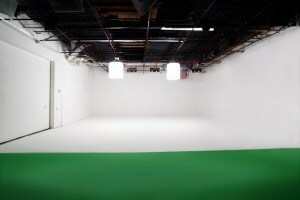 57,000 sf of premium sound stage facilities in Atlanta Georgia. 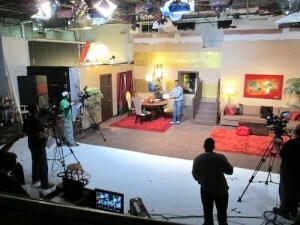 Quite literally the best sounding film studio in Atlanta Georgia. 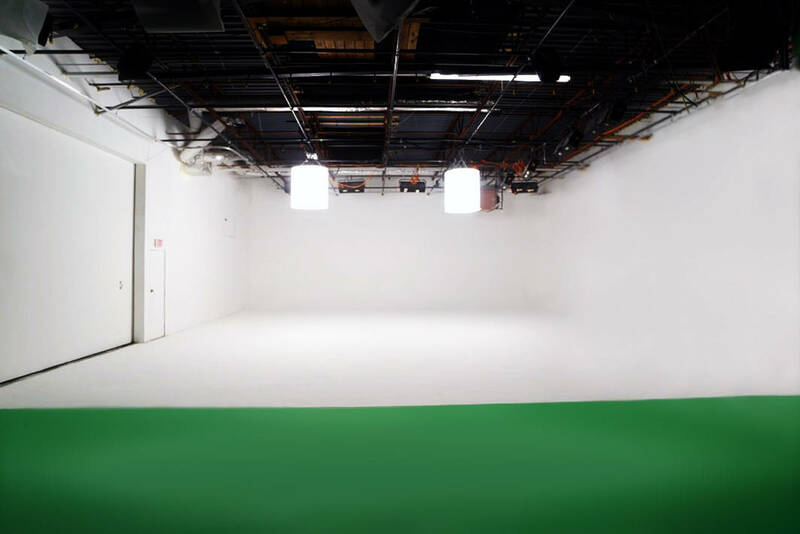 With a 20,000 sf column free main stage + 42′ ceilings, another 20,000 sf mill and flex space and over 16,000 sf of office space, our clients house all of their production needs under one roof. Want to stay close to the city? 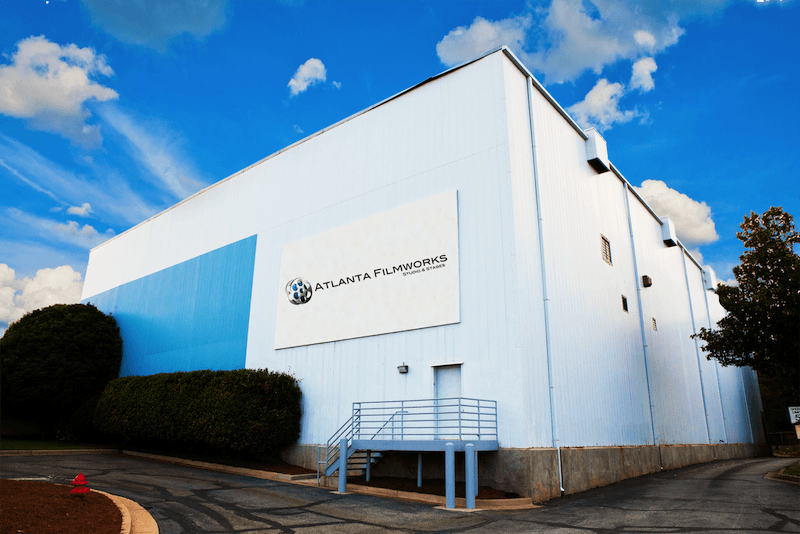 Atlanta Filmworks is very conveniently located on Atlanta’s 2 main interstates, I-85 & I-285, a short 15 mins to downtown.